China’s mobile gaming is a hot space with lots of potential for growth, and Chinese internet giant Tencent clearly knows that. 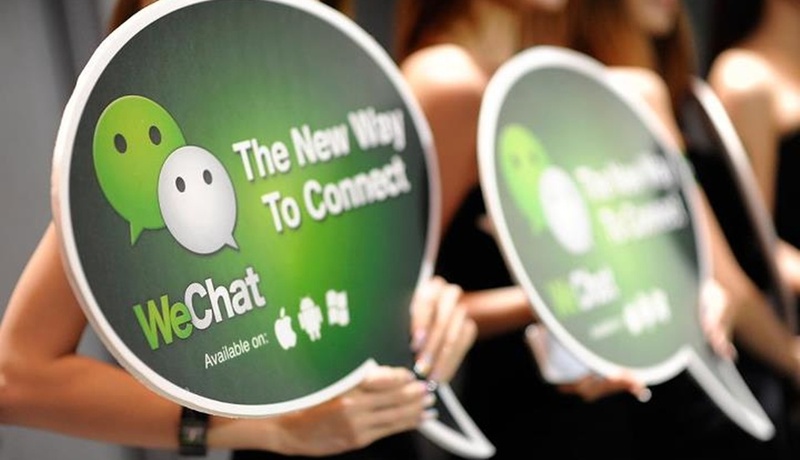 Tencent, the operator of popular social networks and apps in China including WeChat, now reaches over 180 million daily users on its game distribution channels. It reported CNY1.8 billion ($291 million) revenue from online games in the first quarter of 2014, about triple the amount from the previous quarter. The paying user base for mobile games also more than doubled compared to Q4 2013. 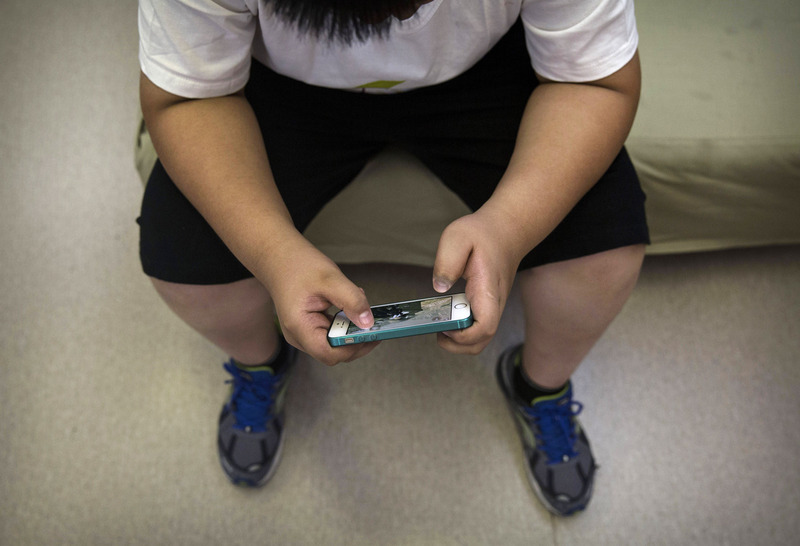 Meanwhile, the Chinese government estimated the mobile gaming economy generated almost $2 billion last year –and even this figure may be underestimating the value by as much as $300 million. It is little wonder why the internet giant has recently been stepping up efforts to partner more foreign game publishers as it seeks engaging content from abroad. Bo Wang, the vice president of business development at Tencent, told TNW in a recent interview that if you look at internet commercialization opportunities, one is advertisement and the other would be entertainment, which includes games. “So for Tencent, we have the biggest volume, the biggest traffic in China — and how to monetize this traffic is either through advertising or gaming, and we want to do both. Both are important,” he said. For free-to-play mobile games, it’s even more striking that the game content and game quality make a big difference. So in the long run, we think the innovation part, the creativity part, the unique strengths of Western (game) studios make some very good quality and fun-to-play games that address the market needs. 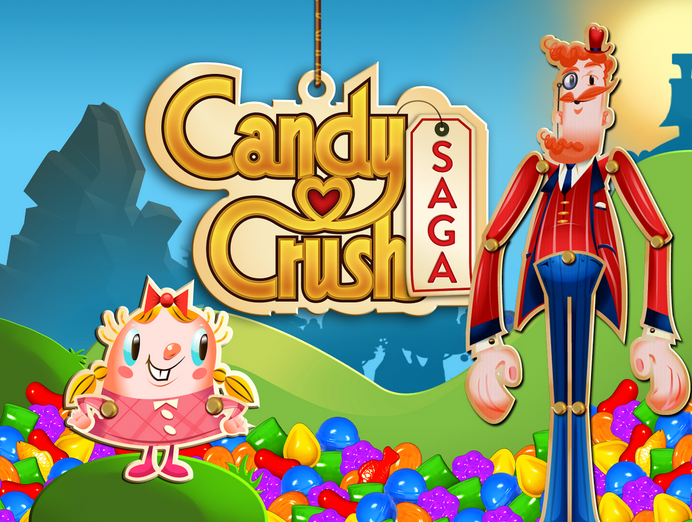 A recent example of Tencent’s search for popular Western gaming titles comes as it revealed in April that it was teaming up with game-maker King to bring a localized version of Candy Crush Saga to China. Wang told us that the game will land in China next month, with users having to visit Tencent’s Mobile QQ or its Weixin Game Center to get hold of it. However, Wang noted that even though Western mobile games are starting to make their presence felt in Asian markets including China, he still feels there hasn’t been a runaway success case, primarily because they aren’t optimized for free-to-play in this part of the world. One of the reasons is that Western markets, for gaming, is still a console market. There are many challenges for Western studios to learn how to make a commercially successful free-to-play mobile game. That’s the strength Tencent has, to help our partners to improve their game development capabilities. We have done that on PC games with partners, and we would love to do that on mobile games with more partners going forward. China is a rather unique gaming market, mainly because game consoles have been banned from the country for 13 years, amid concerns about the content of international games and the possible effect that violent titles could have on young children. The ban was only lifted last year, heralding in the arrival of the Xbox One and PlayStation 4. However, this means that a generation of Chinese had grown up without being exposed to consoles at all, and instead got their first taste of gaming either via the PC or mobile phones. Adapting to this is already a huge challenge, but Wang noted there are even more localization hurdles to cross, which require a lot of local resources and solid infrastructure, and will take up time. One of them is network connectivity. Wang said that China’s wireless network may be catching up, but the coverage and bandwidth are still less desirable than in Korea and the US, for example. “When you design a game and publish the game, you’d better have that in mind and make sure the network connection and data issues won’t bring a negative experience to users,” he said. As Google Play isn’t present in China, getting an app up on Android also means game publishers have to work with hundreds of channels and/or app stores for distribution — and this could make or break your game, with Wang saying that every week, 100 new games hit the market and it’s a tough challenge to stand out. Even after those issues are solved, there is still payment to settle — Wang noted that many people in China still don’t have internet banking, which means you need to factor in offline support. There is also the lurking problem of hacking, to make sure the game is safe and strong enough. Another key factor for the games that Tencent takes under its wing: interactive, social features. Wang noted that Chinese gamers are much younger compared to those in the US or Japan, for example. 80 percent of its gamers are below 30 years old, which makes it more difficult to capture their attention. “I would say that how to make the game easy to play and have interactive features designed within the game would definitely help the game build a massive audience here,” Wang said. He also noted that the biggest difference between Western and Asian mobile games is that Asian developers know how to make their games “connected” — encouraging people to interact with real people who are playing the same game. This comes hand-in-hand with Tencent’s mobile QQ and Weixin (the version of WeChat offered in China). As Tencent continues to increase its focus on mobile gaming, popular Western titles will no doubt catch its eye, and it will be interesting to see what new games will gain popularity among Chinese gamers.